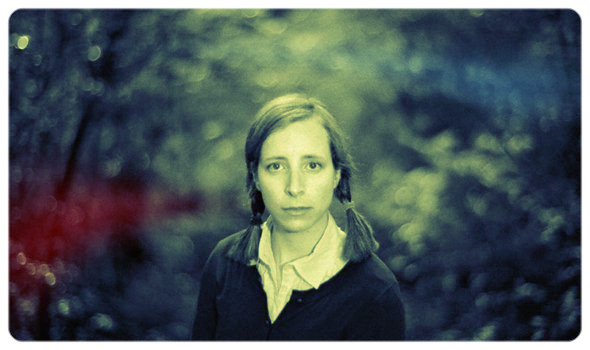 Laura Veirs is many things: A talented + prolific singer/songwriter, a mother, a multi-instrumentalist, a storyteller, and now a part of the Marmoset family. We couldn't be happier to announce that her dynamic and moving music is now available to use in your next film. Not only is Veirs music extensive, it's also varied. Expressing a wide array of moods, her compositions go from sparse and reflective folk-pop to bouncy and light children's songs. There is something within every song that is relatable on a very human level. Enough talking, let's get to the music. The playful and romantic "Life is Good Blues" puts a unique spin on the folk tradition. Swaying along with acoustic guitar and pleasant ooh's and aah's. There is no sadness here, just a confirmation of a positive world and outlook. "Make Something Good" is at once powerful and moves like a journey. Heavily arranged with piano and strings, this piece inspires us all to make something good in return. "Tumblebee" is a unique children's song led by guitar and piano, bringing a playful and fun lens to the often cheesy genre. Check out her new music video for "Sun Song", a beautiful folk piece with Neko Case jumping in on vocals. Enjoy. Posted on January 7, 2014 by Stirling Myles // Community Ambassador and filed under Music and tagged Marmoset Marmoset Music Portland Oregon OR Music Laura Veirs Mother Singer Songwriter Singer/Songwriter Light Family Storyteller Burdened Reflective Bouncy Life is Good Blues Folk Acoustic Make Something Good Warp and the Weft Powerful A Journey Piano Strings Songs Compositions Featured Artist Featured Tumblebee Children Kids Sun Song Neko Case Music Video Viral Video Film Vocasl Vocals Playful Fun + Original Moods.